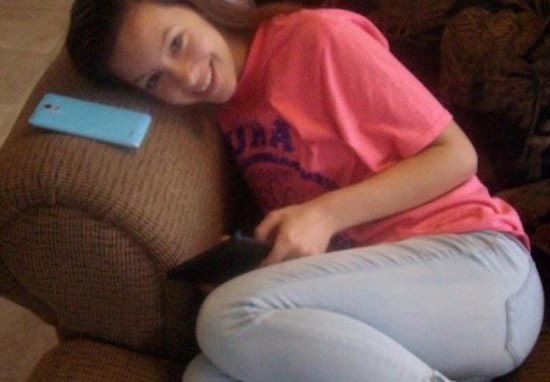 Investigators found new details of the suspected killer of a 14-year-old girl from Silbee in Texas this week after collecting evidence from the victim’s phone. 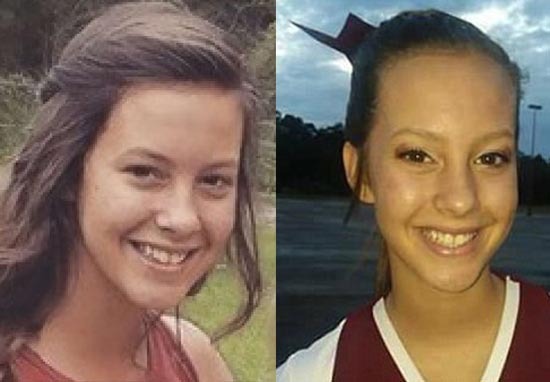 Text messages between high school cheerleader Tristan Dilley and Paul Aubrey Adams, 19, were discovered by police investigating her death on Sunday. 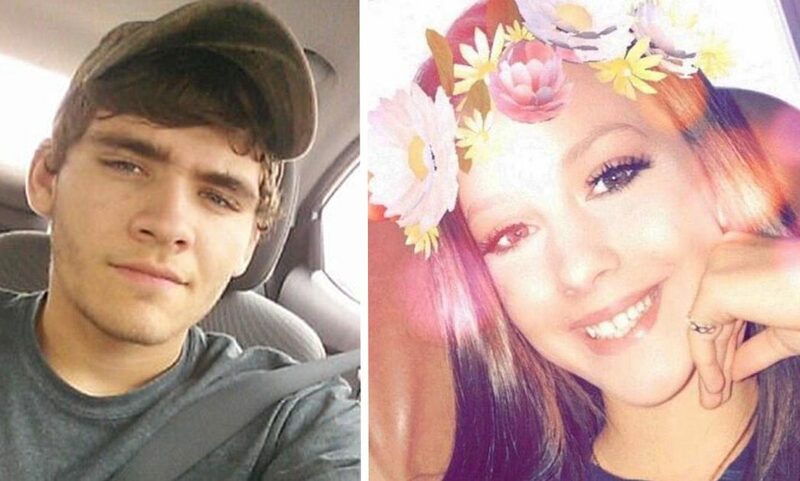 Jasper County Sheriff Mitchell Newman told BeaumontEnterprise text messages on Tristan’s phone gave investigators insight as to what happened on the night of October 1. The family had gone out shopping but it’s believed Tristan remained home because she was tired from a school dance the night before. Tristan’s 13-year-old brother made the gruesome discovery when he entered her room. 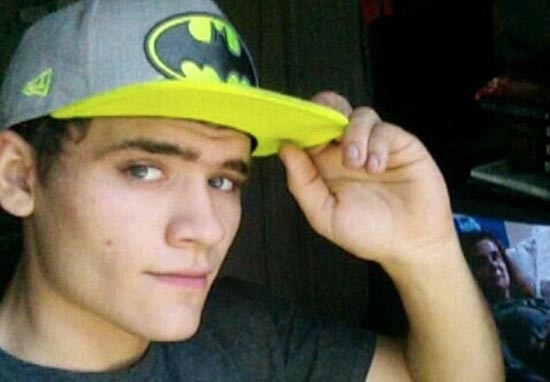 His sister was lying face down on her bed with two gunshot wounds to the head. Authorities said there were no signs of forced entry or anything to indicate an intruder, which led them to believe Tristan knew her killer. The last person to speak with Tristan was a contact named Adam detectives found from checking her phone. Her family confirmed she had spoken of a 16-year-old boy that she was speaking with. Police then discovered the location of ‘Adam’ after pinging his phone on Sunday night. When they referenced the phone number they learnt the contact’s real identity: 19-year-old Paul Aubrey Adams. From what we could gather, they were trying to see each other when her mother was gone. An all-night search on Sunday failed to produce results, but Adam’s called his mother on Monday morning while police were present questioning. Adams admitted being at Tristan’s house on the night of the murder but claimed an intruder was responsible for her death, according to Newman. Jasper County Sheriff deputies tracked Adams’ location on Monday morning. When they approached him, he took his own life. You say you get used to it, but you just don’t. They were both seasoned officers. But no matter how long you are on the force you never want to see that. The Enterprise reported Newman saying ‘preliminary evidence indicates Adams used the same .22 caliber Magnum revolver to shoot himself that was used to kill Dilley. Tuesday would have been Tristan’s 15th birthday. 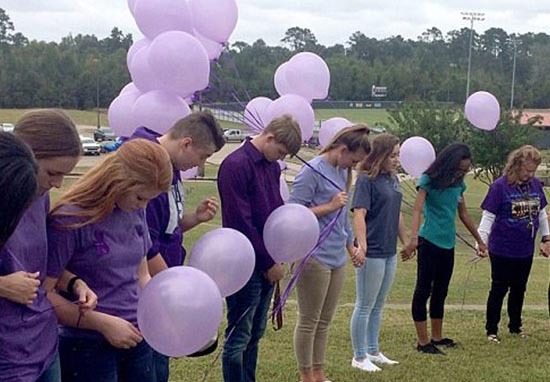 In a mark of remembrance her school released purple balloons, her favourite colour and the unofficial colour of Silbee’s freshman class. A Go Fund Me crowdfunding account has been opened to help towards Tristan’s funeral.